But you can buy them in a special presale that begins at noon on Wednesday and ends at 8 a.m. Thursday. The code is c2STRONG. 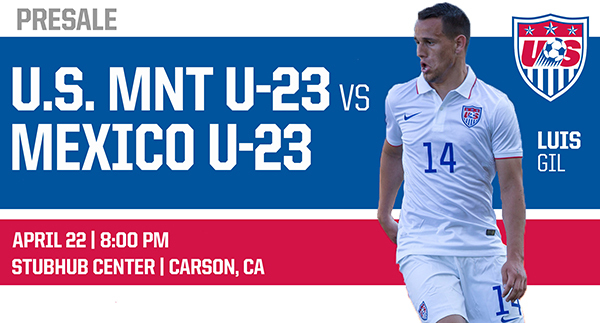 The April 22nd game is a tune-up for the regional Olympic qualifiers, set for Oct. 1-13. Southern Californians who could play in the game include Galaxy defender Oscar Sorto and North Hollywood’s Mario Rodriguez, a striker who plays for Germany’s Borussia Mönchengladbach. The U-23 team’s first training camp of the year is underway with former Galaxy midfielder Andy Herzog in charge of the team. 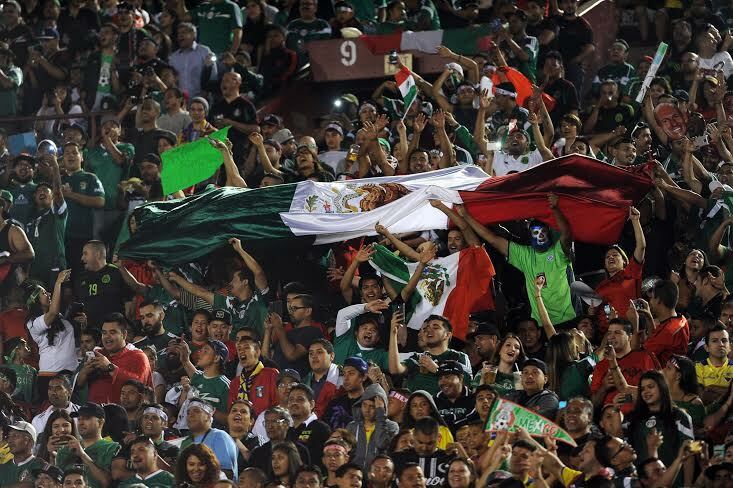 Viva Mexico: Packed Coliseum crowd sees Chicharito score El Tri’s lone winner against Ecuador (Photo by Micah Escamilla/Los Angeles Daily News). Staff Writer Chris Trevino had the game recap. “We have nobody to blame but ourselves, but I thought the referee made a bad call at the end,” Galaxy coach Bruce Arena said. “It was ridiculous, the way he called the game. That is just part of it though and we have to accept responsibility too. LANG MLS beat writer Phil Collin has the game preview. Here’s the D.C. United perspective. The game will be streamed live at lagalaxy.com with Christian Miles calling the action and former Galaxy and USMNT defender Paul Caligiuri providing the analysis. ESPN2 will show the sold out game live. Staff Writer Jaime Cardenas has the preview. So you missed Spain beating Ukraine 1-0 and England dispensing with Lithuania 4-0 Friday? Don’t worry, there are plenty more international games on tap this weekend. Bad break: Galaxy goalkeeper Brian Perk will miss the rest of the season after fracturing an ankle (Photo courtesy LA Galaxy). 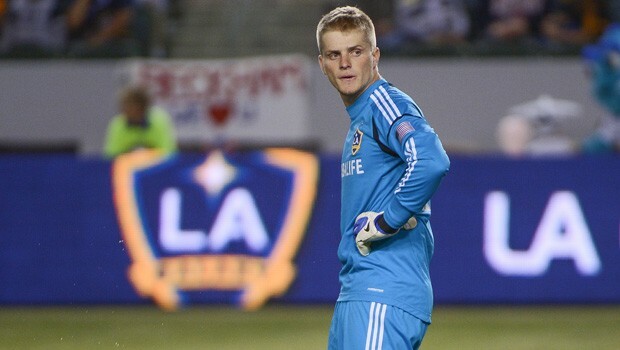 Up and coming Galaxy goalkeeper Brian Perk, 25, will miss the remainder of the season after fracturing his left ankle March 14 while playing in a scrimmage for the LA Galaxy II against his alma mata, UCLA. He went under the knife Tuesday in an operation the club called successful. Perk made two starts for the Galaxy last year and made another five starts for Los Dos. Alta Loma native Trey Mitchell was signed Friday to add depth to the roster, coach Bruce Arena said. 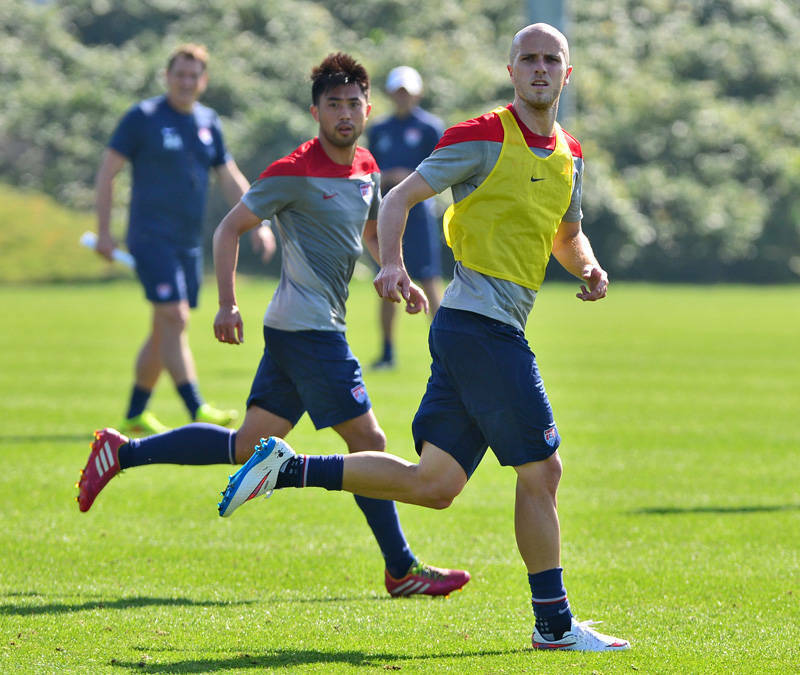 MIA MLS: Toronto’s Michael Bradley is one of more than 50 players who will miss games this weekend while on national team duty. (Daily Breeze file photo). If MLS insists on moving forward with a full slate of games despite all the missing stars, shouldn’t they provide discounts to their loyal fans this weekend? Too many goose eggs today. Tomorrow better be better. 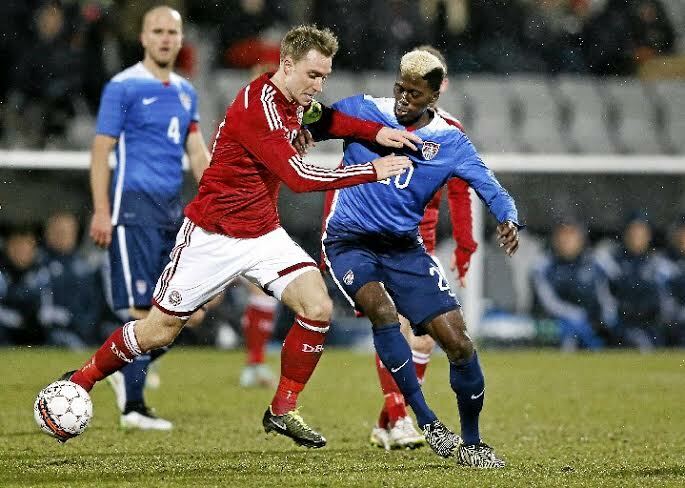 Galaxy big gun: Hawthorne’s Gyasi Zardes is pushed off the ball Wednesday in the U.S. loss to Denmark. (Associated Press photo). “The 3-2 scoreline still manages to flatter a U.S side that was outplayed thoroughly,” opined The Guardian. Jozy Altidore and Michael Bradley were the only two players who played today who were also in the USMNT the last time it faced Denmark in this stadium in 2009. Zardes being watched tonight in particular by folks in Europe who want him at RM. Not sure what communication was on the field was like, but Zardes seems at fault. Chandler was on a man and Zardes seemed to be covering. 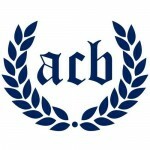 That means ACB will have full supporters’ privileges, including streamers, flags and drums restored effective immediately. “Angel City Brigade has continued to demonstrate their full support of our team while keeping a positive and open dialogue with our club during some difficult circumstances,” LA Galaxy President Chris Klein said. 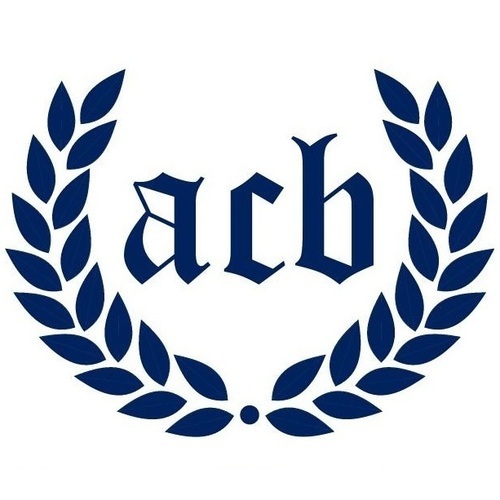 “As ACB has found ways to support our club while respecting the fan code of conduct guidelines and sanctions, we want to acknowledge their unwavering dedication by providing the full resources to continue their support. Dempsey prognosis 2-3 weeks. Sounders schedule: Saturday at Dallas, April 4 Dynamo; April 12 at Los Angeles. #USMNT coach Jurgen Klinsmann said Clint Dempsey (hamstring) will probably be fit for next Sounders game and noted he didn't want hurry him. Looks like JK is treading lightly around MLS coaches when it comes to injuring their players on USMNT duty.